as it is cleared away. Ukraine (MNN) — If your town turned into a war zone, what would you do? How would your church respond? Well, eastern Ukraine IS a war zone, and churches ARE responding. Russian Ministries says Christians are delivering food and supplies in Slavyansk, a town that was formerly occupied by pro-Russian militants. This gives them a chance to share the hope of Christ with people who’ve been living in fear for months. When separatists began taking control of towns in eastern Ukraine, many people fled for their lives. It has created a massive humanitarian crisis in central Ukraine and parts of Russia. But some families were unable to flee and remained trapped in towns controlled by rebel forces. Supplies were running low and hope was growing dim when Ukraine’s government was able to re-take some of the separatist towns earlier this month. Now that it is safe for churches and believers to enter towns like Slavyansk, they’re doing what they can to help people in need. 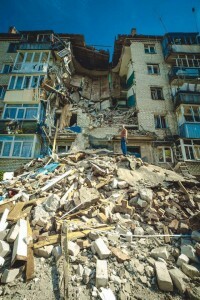 See what believers encountered when they entered Slavyansk. Destruction is widespread as militants often used schools, hospitals, and other public institutions as shields. The aftermath makes it clear that what happened in Slavyansk–and is now happening in Donetsk–is truly a war. 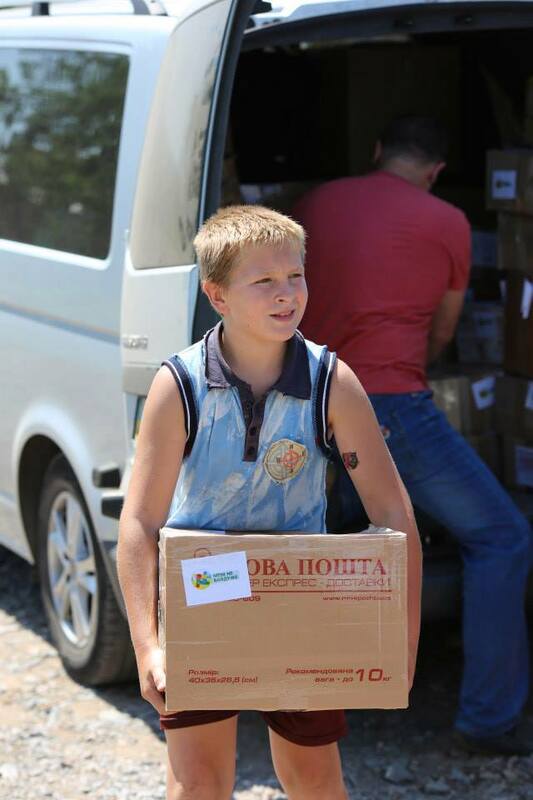 Good News Church in Slavyansk is being used as a reception/sorting/distribution point for food and supplies, as well as providing hot meals to anyone who shows up. It’s a display of Christ’s love in action for unbelievers who dare to emerge from the war zone. In order to help evangelical communities respond and minister effectively, Russian Ministries created the “I Care” Refugee Assistance Program. It’s designed to provide training for pastors located in the war zone, counseling resources and relief aid in the form of food, personal care items, and a copy of the New Testament. Learn more about the program and help meet the needs of refugee families here. 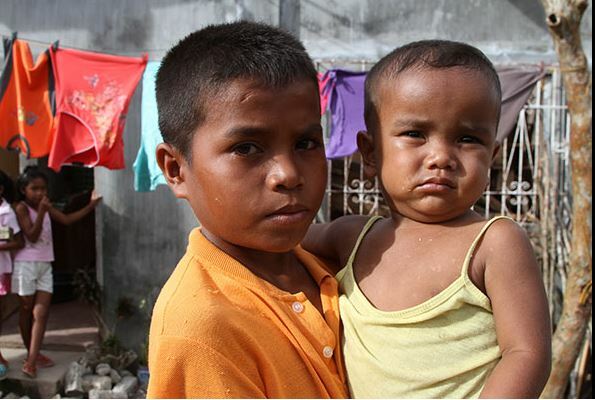 Pray for families in the war zone who are surrounded by destruction. Pray that the action of Christians will soften their hearts toward the Gospel. Pray for resources to enable Ukrainian churches to help more people in need. More stories from Ukraine here. Pray for families in the war zone who are surrounded by destruction. Pray that the action of Christians will soften the hearts of residents toward the Gospel. Pray for resources to enable Ukrainian churches to help more people in need.